Take on the Thames Path Challenge with #TeamChildhoodFirst following England’s greatest river. This route can be taken at a walk, jog or a run. The route heads upstream from Putney Bridge past wonderful scenery all the way to Henley. A Childhood First welcome pack and fundraising information, Childhood First t-shirt, dedicated support throughout your journey, a certificate to acknowledge your fundraising achievements. 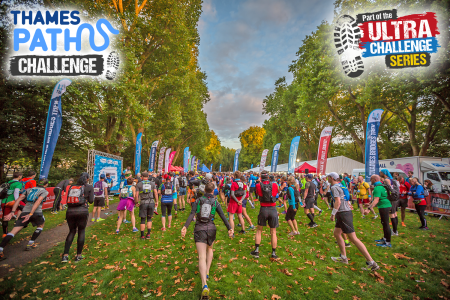 Whether you would like to apply for a Childhood First place or you already have your own, please get in touch to join #TeamChildhoodFirst on the Thames Path Challenge!